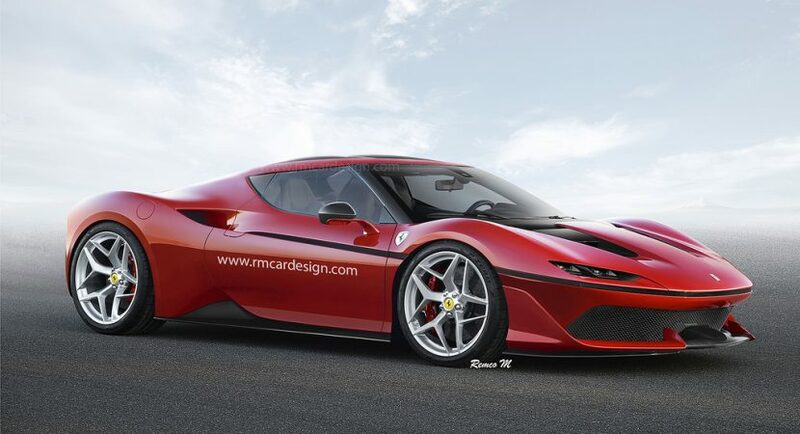 Ferrari revealed the all-new J50 Limited Edition as a celebration of 50 years of existence in Japan a couple of days ago, and the model has already popped-up online in two renderings which showcase the model with a coupe body styling. 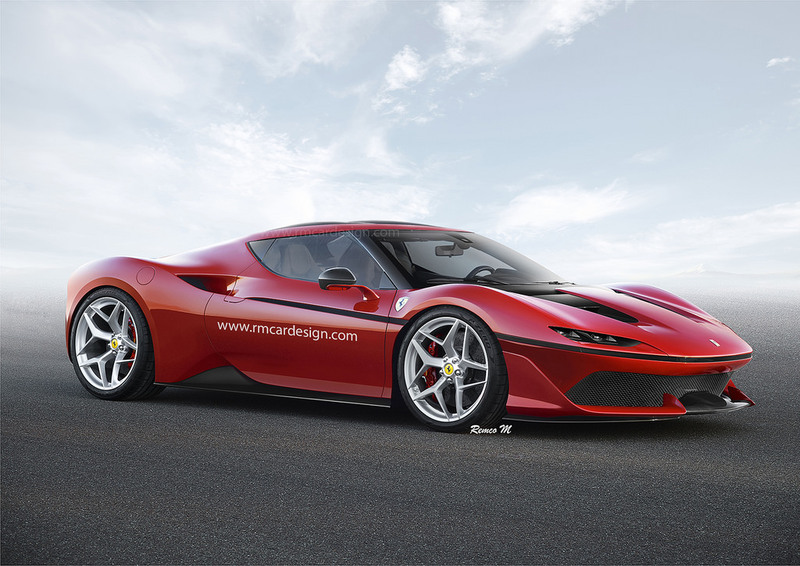 The renderings are signed by rendering artist RM Car Design and reveal the model with a fixed roof. This would be rather strange as in the auto industry, it happens just the other way around: a hot coupe gets a rendered convertible styling. Even if the carmaker is not planning such a version at the moment, this is good fun seeing the J50 Limited Edition with a hard-top. It makes it extremely hot and increases the car`s aggressive personality. And for a model like this, imagine how fast the coupe would be. Until we would hear good news about a coupe version, we got to stick with the convertible version, which looks smashing too with all the mixing of vintage and futuristic elements. 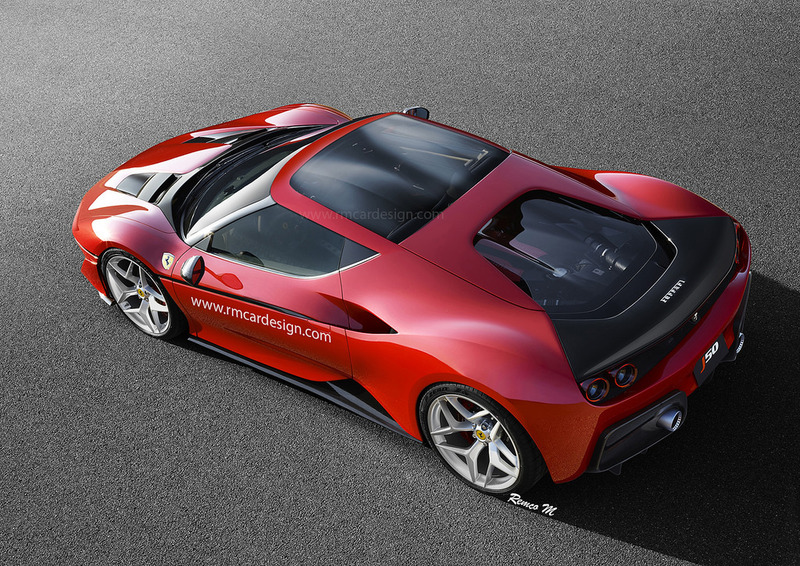 The model is a limited-run of just 10 units and is based on the 488 Spider. 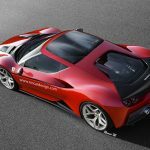 Amongst the top features that the supercar comes with at the exterior, we should mention the slim horizontal LED headlights, twin taillights, new side air vents, jet engine-like rear diffuser, and the one-off 20-inch forged alloy wheels. 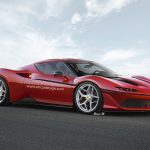 In the engine department, the Ferrari J50 Limited Edition comes with the same engine as its 488 sibling, meaning a 3.9-liter V8 twin-turbo engine with a total of 680 horsepower. This allows a sprint from 0 to 100 km/h in just 3.0 seconds, at a top speed of 300 km/h.